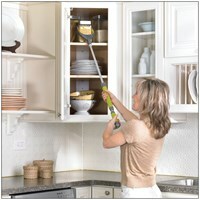 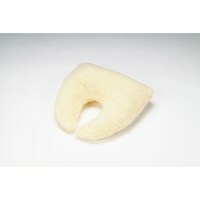 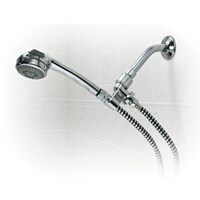 The Drive Medical Quick Suction Rail provides sturdy support and confidence in and around the tub and shower. 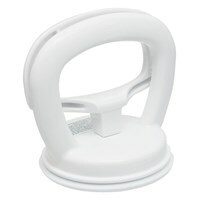 This easy-to-install and use suction cup grab bar helps prevent dangerous slips and falls to ensure added bathroom safety, and the grip area has a ribbed surface for extra help with grip. 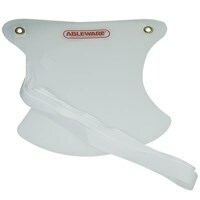 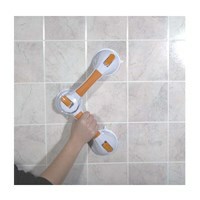 This Drive grab bar measures 23.5 inches and fits 4-inch tiles.